Höch Castle (Schloss Höch), first mentioned in 11th century, offers a nice view over the Flachau area. Inside there is a big salon with a splendid decoration made of wood. Owned by a shareholder of a pit (‘Gewerke’) for a long time it serves as venue for cultural events now. 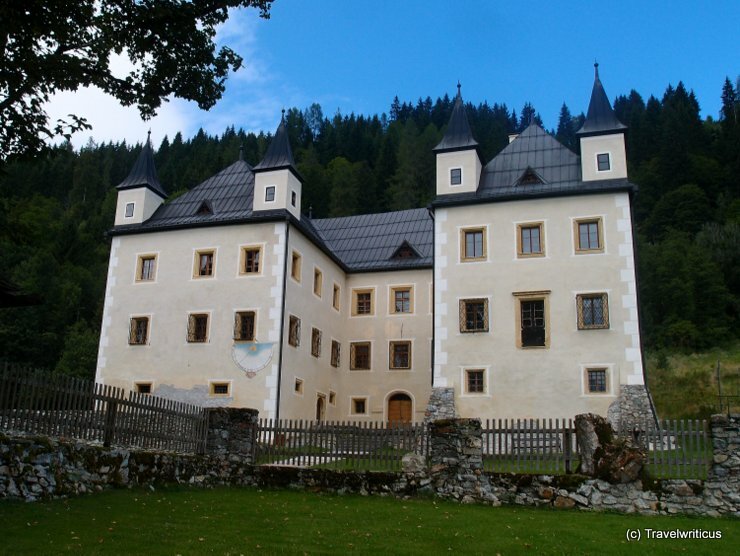 This entry was posted in Castles and tagged Austria, Flachau, Pongau, Salzburg by Travelwriticus. Bookmark the permalink.